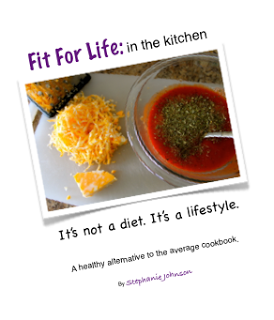 It has over 31 recipes…you can do a new recipe each day of the month and not make the same one! What kind of recipes are in it?? So take a chance and try something new….you won’t regret it! Previous PostRecipe: Pita pocket salad!